Does anything seem more refreshing than a bath after returning home from work with cold water and a shower gel? Of course, you can use soap, but the aroma and rich lathering foam generated by a shower gel seems a better and more alluring choice! However, it is not mandatory that you will have to opt for those OTC shower gels. You can very well make natural shower gels at home, which are made with natural ingredients without much fuss. 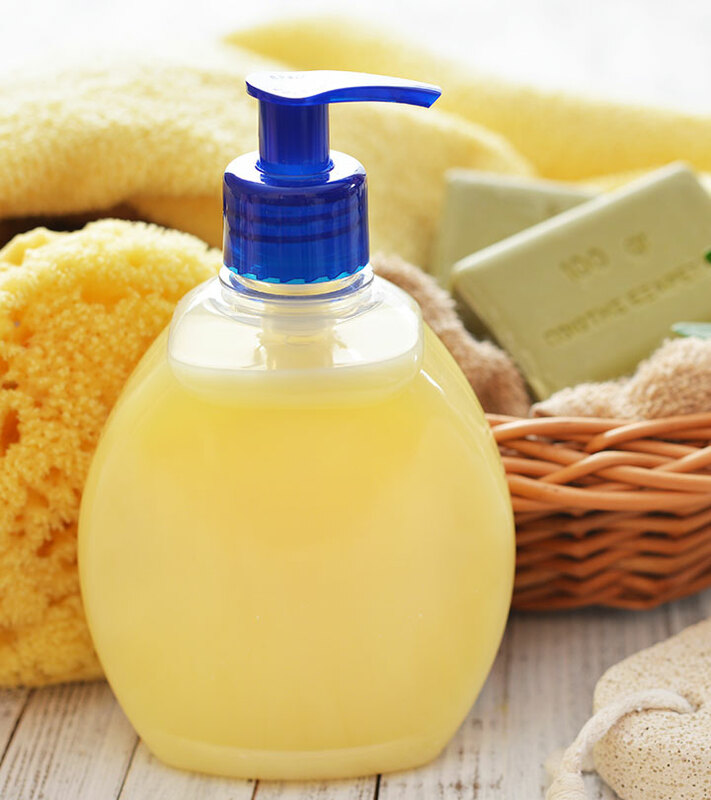 You can use olive oil to make such a natural and homemade shower gel. Would you like to know more? Keep reading! Why Use Olive Oil To Make Homemade Shower Gel? Olive oil is an excellent natural moisturizer, and its use can nourish your skin very well. Its vitamins and antioxidants protect your skin from damage, and they also slow down skin aging to an extent. It may lack the aroma you get in OTC shower gels, but the benefits offered by olive oil are undeniable. Besides, when you use olive oil to make shower gel at home, there is no chance of any chemical or allergen getting mixed. You will not have to incur much expense to make this at home as well. Honey is known for its awesome skin benefits, and it hydrates your skin. It also has antibacterial properties that help heal skin infections. You may use organic or raw honey for maximum benefits in this regard. You should use organic virgin olive oil for giving your skin nourishment. This is required to add cleansing efficacy to the end product. There are so many essential oils that you can pick from. Use rosemary or peppermint oil for antibacterial effect or try lavender oil for calming effect. Overall, adding essential oil adds a pleasant aroma to the shower gel. Do not mix the essential oil in large amounts. You will need to mix all these ingredients in a glass bowl. However, before doing so, mix the olive oil with your selected essential oil. Use a large spoon to mix everything well. Pour the mixture into a glass jar and put a lid on. Store it away from heat and sunlight. You may take a little amount on a wet sponge and work up a lather on your body. While the shower gel lasts for a long time, you may make it in small amounts if using different essential oils catches your fancy. At first, you need to take some olive oil in a bowl and pour a few drops of essential oil in it. Mix the oils well and then put two spoonfuls of sugar. Dissolve it using the spoon. Drop a small amount of lemon juice. Mix everything well one more time. Now take the mixture in a wet loofah and apply all over your body. The sugar granules will eradicate dead skin cells. The lemon will help wash away excess oil while olive oil will nourish the skin. Make this olive oil body wash in a small amount every time. How did you like this post? Do tell us by commenting in the box below. How To Make Coconut Water Face Toner At Home? How To Make Sea Salt Hair Spray At Home? 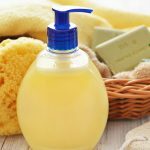 How To Make Liquid Castile Soap At Home?